We have a responsibility to manage the impact of our operations, in a way that allows the environment, society and economy to flourish, helping to ensure our business and the world are sustainable. Through living our values – Care, Commitment and Courage – sustainable action is something we do every day. 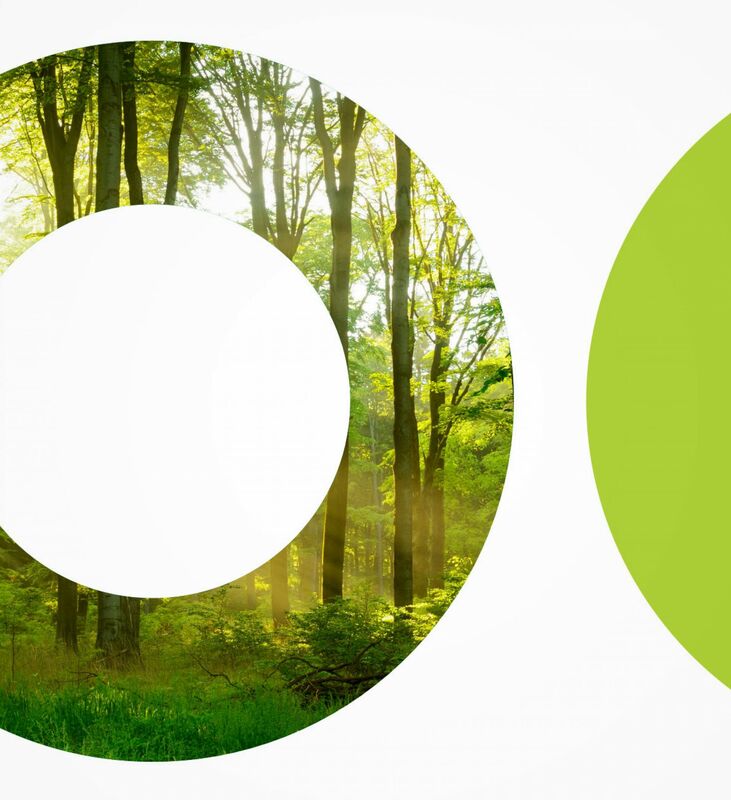 Our sustainability framework supports our vision of a sustainable future, outlining what sustainability means to Wood and why it is important to our business; To keep it simple, we’ve built our strategy around people, planet and profit. We all share the same planet, it’s therefore in our collective interests to take care of the environment around us. We aim to minimise our impact on the environment through conserving resource, reducing waste and emissions and preventing environmental pollution. The world, at this moment, operates in a carbon-based economy but through growing our renewable energy services, in providing low and zero emission energy solutions, we are able to help our customers meet the challenges of tomorrow. At Wood we strive to build sustainable practice into the challenges we face in our daily business, not only to minimise our impact but to tackle wider global climate change concerns and contribute to global sustainability goals. We are not driven by the concept of ‘Profit at any cost’. Wood came into existence on the 6th October 2017 through Wood Group’s acquisition of Amec Foster Wheeler. Both companies had a long and proud history of excellence in delivery. 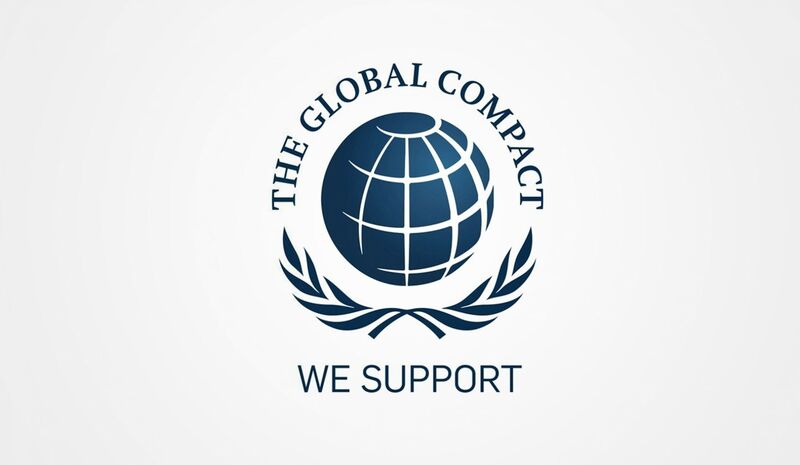 "We are committed to making the Global Compact and its principles part of our strategy, culture and day to day operations of our company, and to engaging in collaborative projects which advance the broader development goals of the United Nations, particularly the Sustainable Development Goals." At Wood, we believe our role in investing in our communities goes beyond the donation of money, just as important is how we show up in the communities we are a part of. 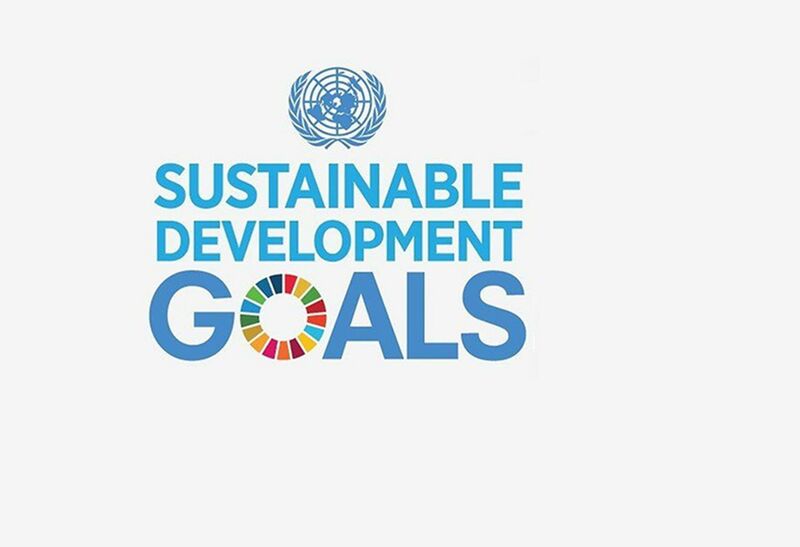 As part of our commitment to help advance the United Nations Sustainable Development Goals, we have united our business behind a single cause that will demonstrate our strength together and our measurable impact in the communities we operate, aligning our efforts to the global agenda on sustainable development. Through a global survey of our employees, we chose education as our Wood Global Cause. 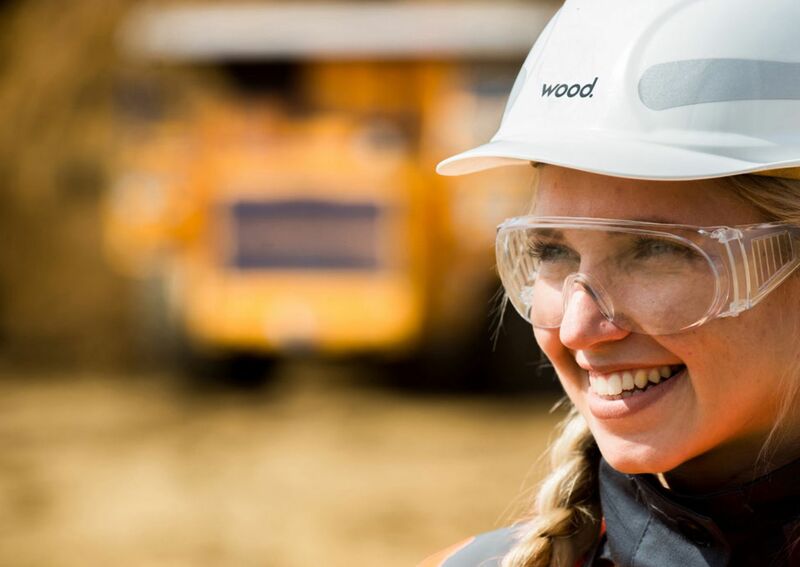 At Wood we recognise our role in developing and supporting the workers of tomorrow. Like many others in our sector, we believe early education is key to promoting awareness and helping target the source of any potential future skill gap. Working with schools, colleges and groups we develop and deliver activities that highlight STEM (science, technology, engineering and mathematics) subjects in a fun and engaging way. Imagine it. Invent it. from Wood Corporate Comms on Vimeo.